When my favourite daughter was in Kindy she received some native plants that are edible. We planted them in a large black pot and somehow kept them alive for the last 3 years. 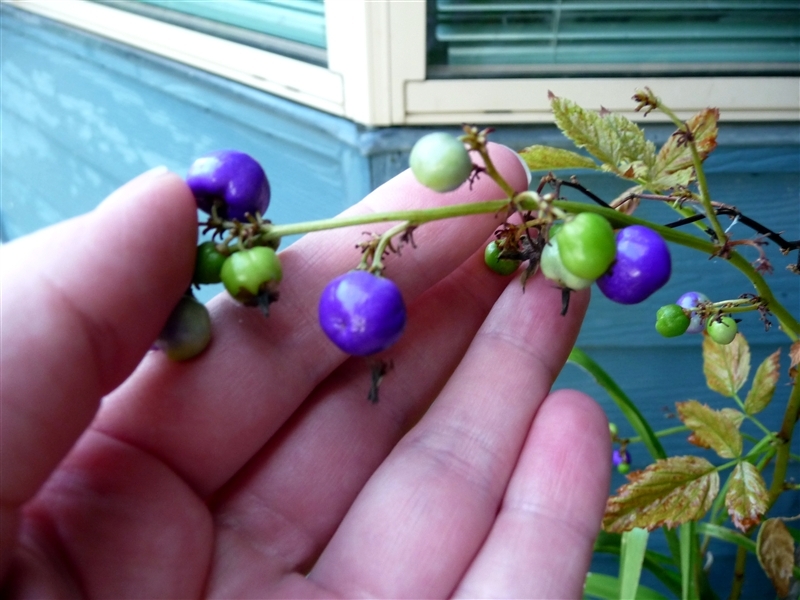 We finally have fruit and somehow it surprises me that this native raspberry is blue. There were orginally 5 edible native plants. I managed to kill the native violet. 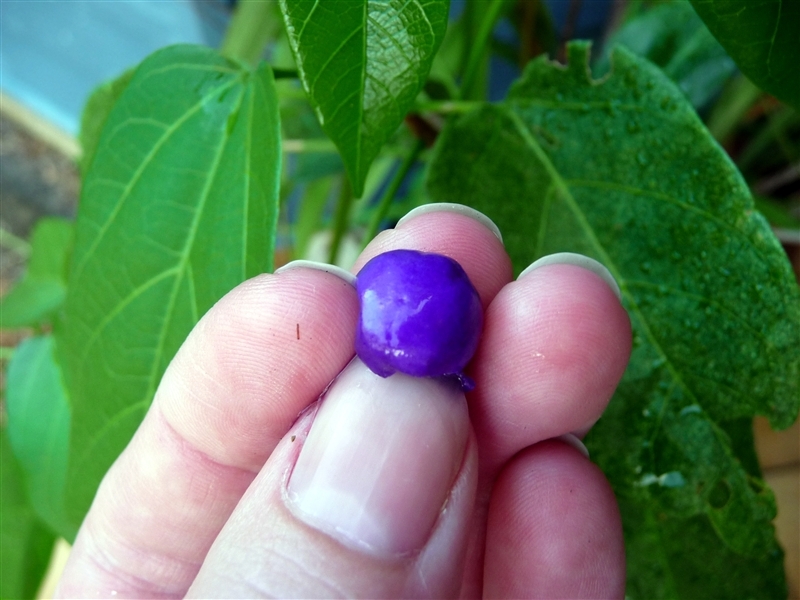 My photo doesn’t show how deep purple this berry is. 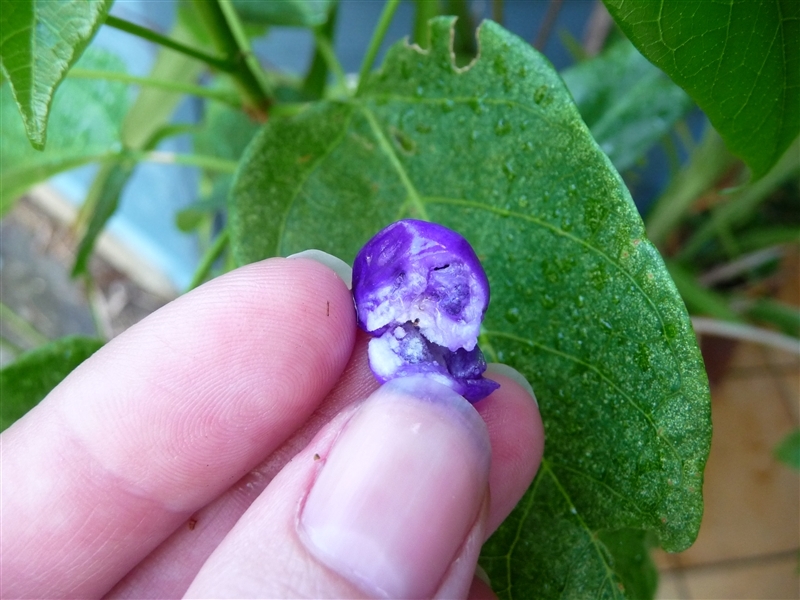 The flesh inside is firm and purple too. 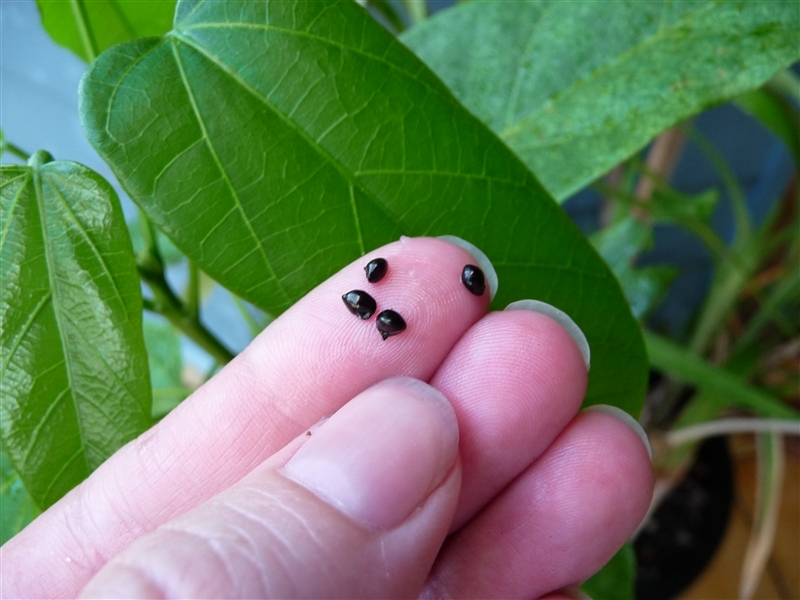 Inside are these tiny black seeds. The taste of the berry is not sweet or sour and a little powdery. 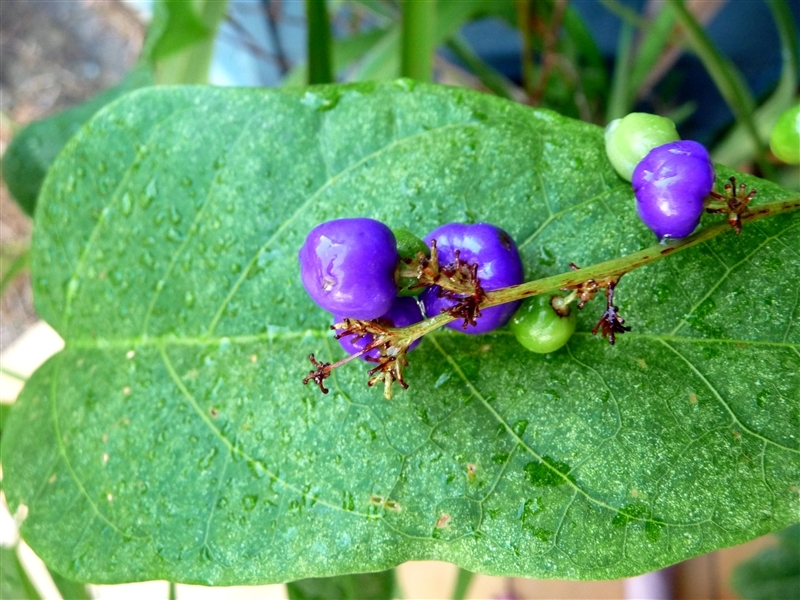 Does anyone know if this berry is edible? Is it called a Australian Native Raspberry?